Planning your wedding? Well don’t forget to come see us at @blossombarnweddings for their amazing wedding fair weekend on the 27th-28th April. 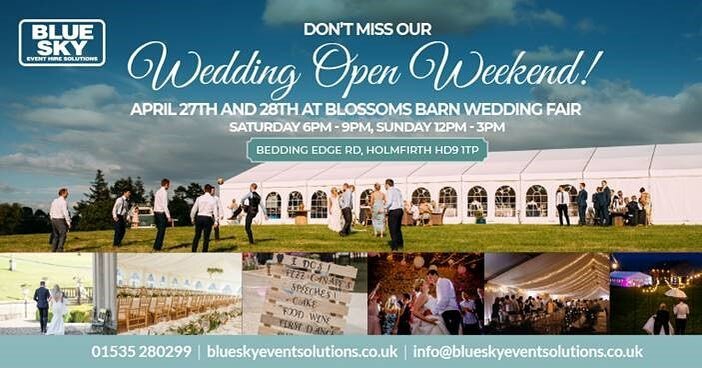 We will be there with our lovely marquee getting giddy about all things weddings with some amazing suppliers. .